Once nearly devastated from the effects of deforestation, mining, and industrial waste, Lake Superior has seen a remarkable recovery in the last fifty years. Despite its resilience, however, the lake still faces threats from pollutants and climate change. 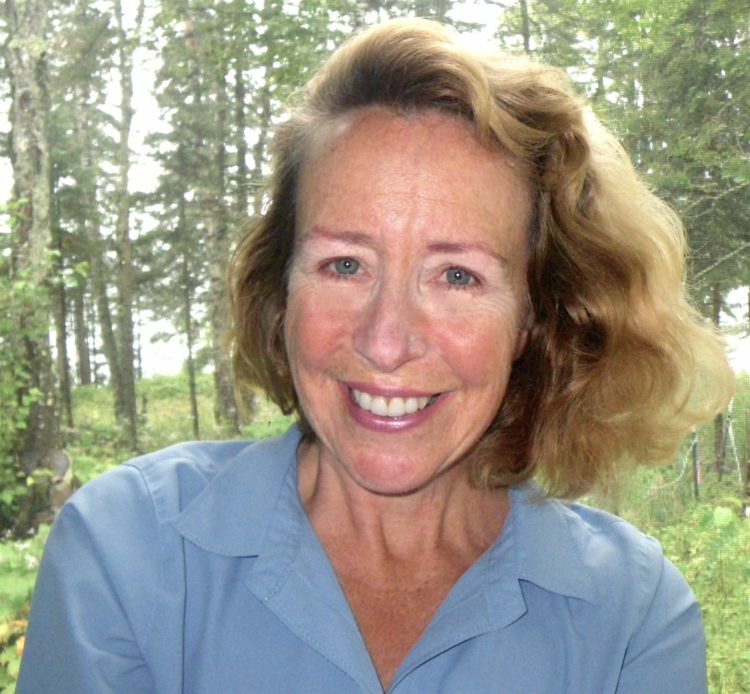 Nancy Langston, professor of environmental history at Michigan Technological University and author of Sustaining Lake Superior, will discuss the history and future of this remarkable body of water in an appearance at the Mercer Public Library at 6:30pm on Monday, August 6, 2018. Copies of Langston’s book will be available for sale. The program is free and open to the public, and light refreshments will be served. This event is sponsored by the Friends of the Mercer Public Library and is part of the Northwoods Book Festival (www.northwoodsbookfest.org). For more information, call the library at 715-476-2366.